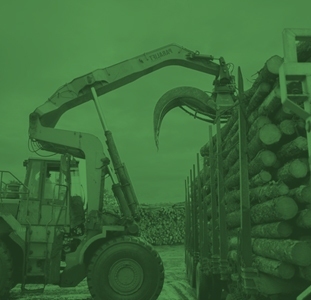 We are proud to announce that EACOM Timber Corporation was just granted Sustainable Forestry Initiative (SFI) Certification for the management of the Pineland and Spanish forests located near Timmins and Nairn Centre. This certification, which is valid until January 2019, is yet another demonstration of EACOM’s commitment to the sustainable development of our natural resources. EACOM First Nations Education Award – Here are the winners!